Perfect for Weddings, Rehearsal Dinners & Parties! For generations our family has hosted New England family style wedding receptions and wedding ceremonies. 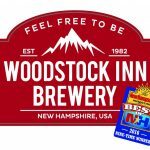 Nestled in the heart of the White Mountains at the intersection of two of America’s most scenic byways, The Woodstock Inn offers our guests an unforgettable wedding experience. We combine the natural backdrops and convenient location on charming, old-fashioned Main Street. The Inn and its 33 individually appointed guest rooms are the canvas for the ultimate wedding destination. Noted for our beautiful gardens, fabulous food, hand-crafted and custom labeled brews from our on premise brewery, there is no place better to relax and enjoy your wedding weekend. Enjoy your mid-day or evening wedding parties all year round and less than 2 hours from Boston, we’re one of the finest locations and values for weddings in the White Mountains. Our family promises you a charming setting, inspired service, excellent food and drink and prices that help make the most of your budget. 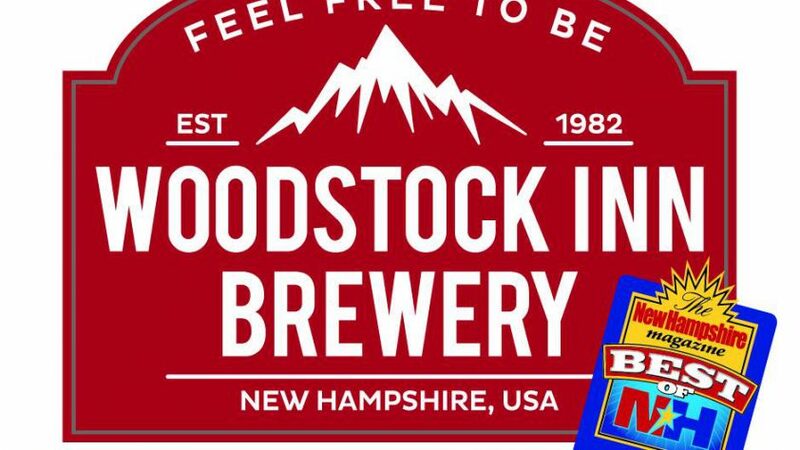 The Woodstock Inn, Station and Brewery does have a room rental facility fee. The facility fees includes set up and break down of the room, linens, china, flatware, stemware and dance floor. We will only be catering one event per day.